Deaf Centre Manitoba Inc.: Reminder- Manitoba Cultural Society of the Deaf (MCSD) Townhall- this coming Thursday Feb 27th!! 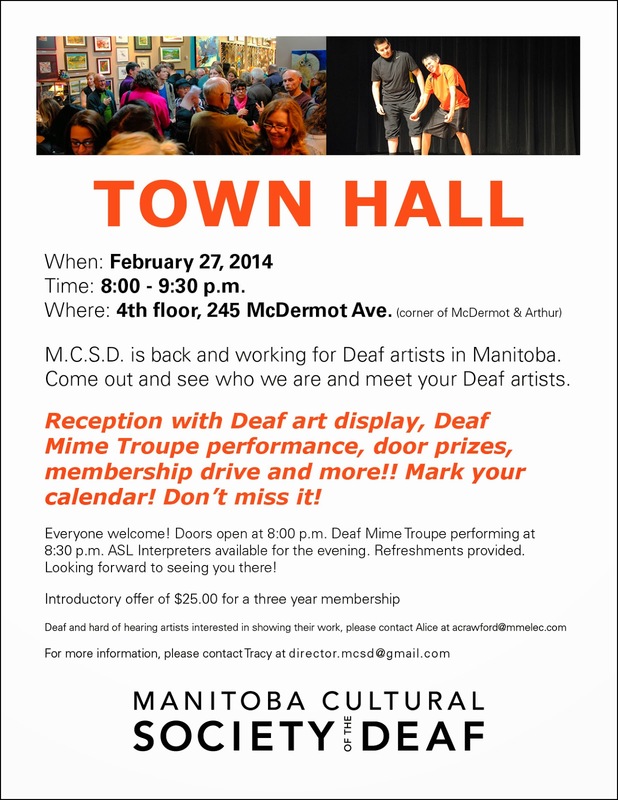 Reminder- Manitoba Cultural Society of the Deaf (MCSD) Townhall- this coming Thursday Feb 27th!! Deaf article was published on CBC news! 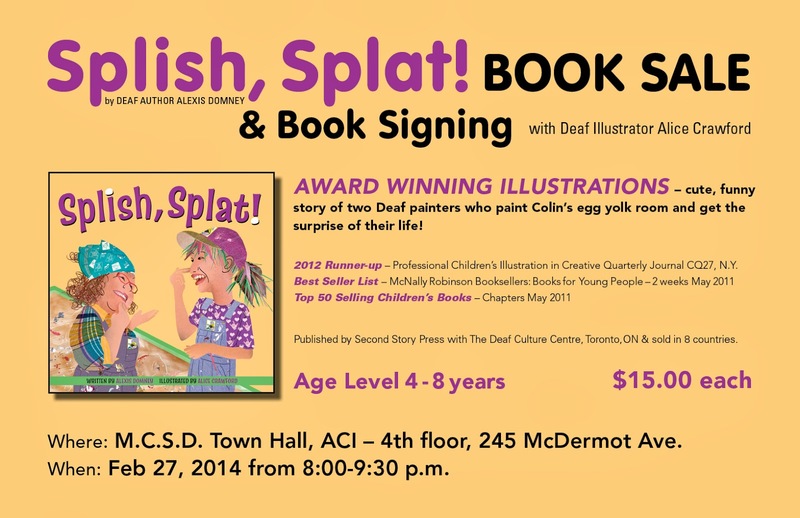 Winnipeg Church of the Deaf (WCD) news! Presentation on Text 911- March 27th! City of Winnipeg news - Snow Route Parking Ban! Important date change for Deaf Yoga! Deaf Women's Conference (DWC) update!! Calvary Temple Deaf Fellowship (CTDF) news!! Canadian Deaf Ice Hockey Federation (CDIHF) news!